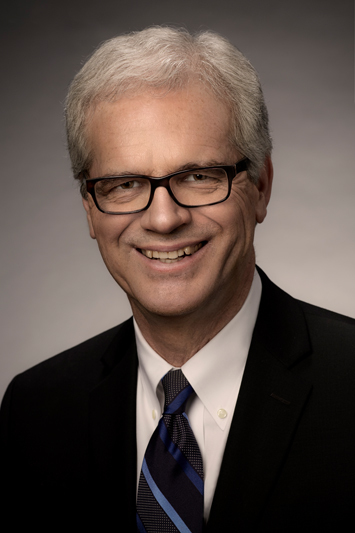 Jerry Page is the secretary of the General Conference Ministerial Association and is responsible for coordinating all of its ministries, publications, and World Church initiatives. Jerry was the president of the Central California Conference and previously the Pennsylvania Conference. He is married to Janet Page and they have two grown sons and grandchildren. 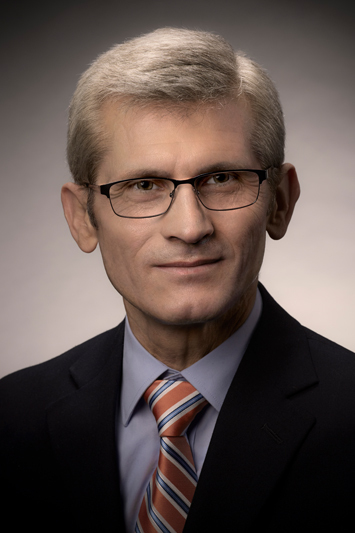 Jonas Arrais is Associate Secretary of the General Conference Ministerial Association for Elders, Deacons, Deaconesses, Retirees, and Ministerial Resources. He serves as the editor of Elder’s Digest, a journal for church leaders that is translated into 15 languages, reaching more than 220,000 local church leaders worldwide. A native of Brazil, Jonas brings with him a breadth of experience in pastoral and administrative ministries. Over a career that has spanned more than thirty years, Jonas has served some of the largest churches in Brazil, including five years as Associate Ministerial Secretary of the South American Division. He holds a Bachelors degree in Theology, a Master of Divinity degree, and a Doctor of Ministry degree from Andrews University. Jonas conducts training seminars for pastors, elders, deacons, and deaconesses worldwide. He is the author of the books A Positive Church in a Negative World and Wanted: A Good Pastor, translated into various languages. Jonas is married to Raquel, who serves as Associate Director of the General Conference Women’s Ministries Department. They have two married children—Tiago and Andre—who are also pastors. Jonas speaks Portuguese, Spanish, and English. Jeffrey Brown was born of Jamaican parents in England, and graduated from Newbold College (BA) and Andrews University (MDiv, PhD Religious Education, family life and counseling emphasis). 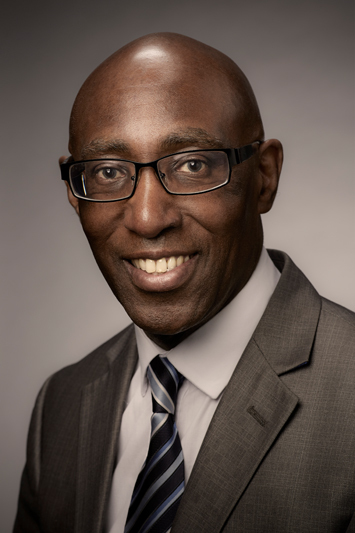 He has served as a pastor in Canada, as Bermuda Conference president and family ministries director, as director of the Bradford Cleveland Brooks Leadership Center at Oakwood University, and as editor of Family Life, a publication of the Adventist Association of Family Life Professionals. He now serves as associate editor of Ministry and associate secretary of the General Conference Ministerial Association. Jeffrey has 12 years of international experience. He served in the Trans-European Division as pastor, family ministries director, and director of Pastoral Studies at Newbold College; worked as a school counselor for University College Birmingham and a relationships counselor for National Relate; and in the West-Central Africa Division as a student missionary teacher in Agona-Ashanti, Ghana. He is married to Pattiejean née McMahon from Bermuda, a behavioral scientist and author of What On Earth Am I Doing? Leadership Lessons for Clergy Spouses. Jeffrey has authored Single and Gifted, and together they have authored Total Marriage, A Guide To Parenting, and The Love Seasons. They are blessed with two children, Kristle and Jamel. Jeffrey is a Certified Family Life Educator. He and Pattiejean are qualified premarital counseling and marriage enrichment administrators with Prepare-Enrich, and have ministered in Europe, Africa, Asia, and the Americas. They are the 2017 recipients of the General Conference Family Ministries Spalding Medallion for Distinguished Service. 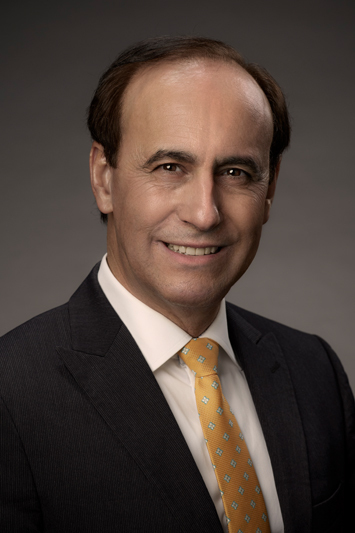 Pastor Robert E. Costa, has served as a pastor, departmental director, and administrator since 1980 in South America and North America. A native of Uruguay, her received his higher education in Argentina and the United States. He is the Speaker-Director of the Spanish telecast of It Is Written, which is broadcast via satellite, cable and local channels in more than 11,000 stations, reaching 138 countries. Robert is passionate about sharing the good news of God's Word, and has had the privilege of conducting more than 300 evangelistic series in the last 15 years on every continent. He and his wife Nancy reside in Maryland, USA, where they both serve God, she as an executive assistant for Adventist World Radio, and he as Ministerial Associate of the General Conference. Robert is responsible for coordinating Evangelism and Church Growth for the global Seventh-day Adventist Church. 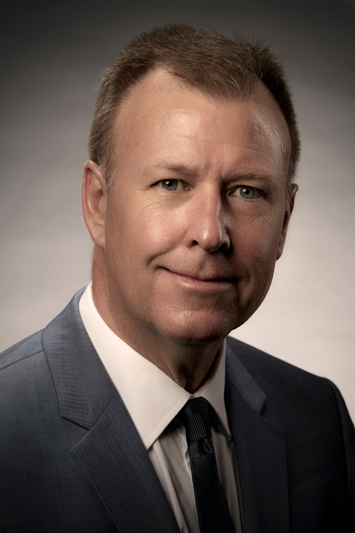 Anthony Kent was elected to the General Conference in 2005. Anthony’s ministry experience includes pastoring local churches, church planting, public evangelism as a union and division evangelist, as well as Ministerial Secretary for the South Pacific Division. He has also developed a Ministerial Internship Development and Training syllabus. Anthony’s specialty is offering continuing education and professional growth opportunities for pastors. He hosts MINISTRYinMOTION a practical professional TV program for clergy and local church ministers. Currently he is pursuing a PhD through the University of Queensland (Brisbane, Australia) in the New Testament, specifically Luke-Acts. Anthony is happily married to Debora and they have two daughters Chelsea and Georgia. 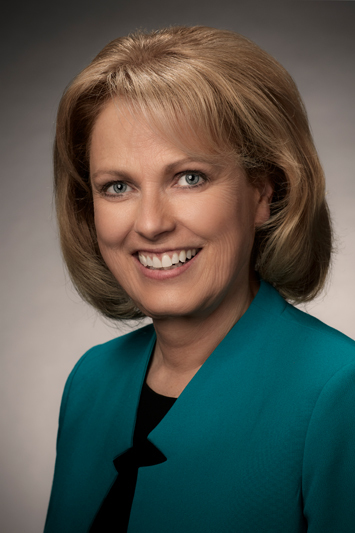 Janet serves as the General Conference Associate Ministerial Secretary for Pastoral Families and Prayer Ministries. She is editor of “The Journal, A Resource for Ministry Spouses”. She was previously the Prayer, Women’s, and Pastoral Families Ministries leader for the Central California and Pennsylvania Conferences in North America. Janet is passionate about knowing Jesus intimately, seeing His power unleashed through His people’s prayers, training and resourcing leaders and their families, and ministering to people around the world with the Lord. She has two loving sons, two amazing daughter-in-law’s and five precious grandchildren! 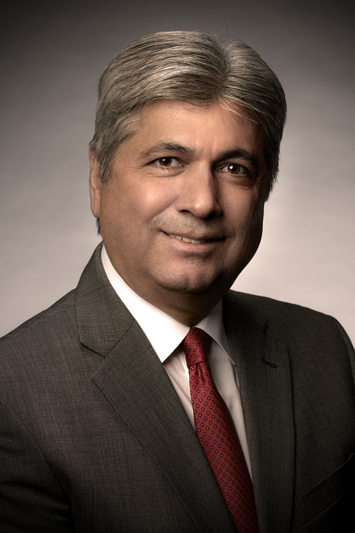 John Feezer joined the Ministerial Association in 2006. He holds a bachelor’s degree in International Relations from American University and a master’s degree in World Politics from Catholic University. He is married to Jackie Gonzalez-Feezer, homeschooling mom and charity blogger. When he is not working, John is likely gardening with Jackie and their two little girls.